IObit Advanced SystemCare is a powerful optimization suite for Windows, and with the latest release come new and interesting utilities. 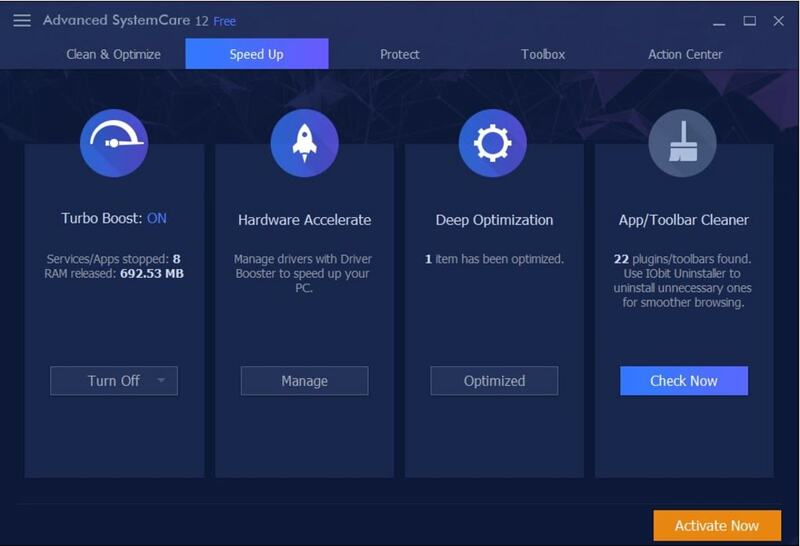 IObit Advanced SystemCare Free allows you to clean, maintain, and improve your PC's performance. 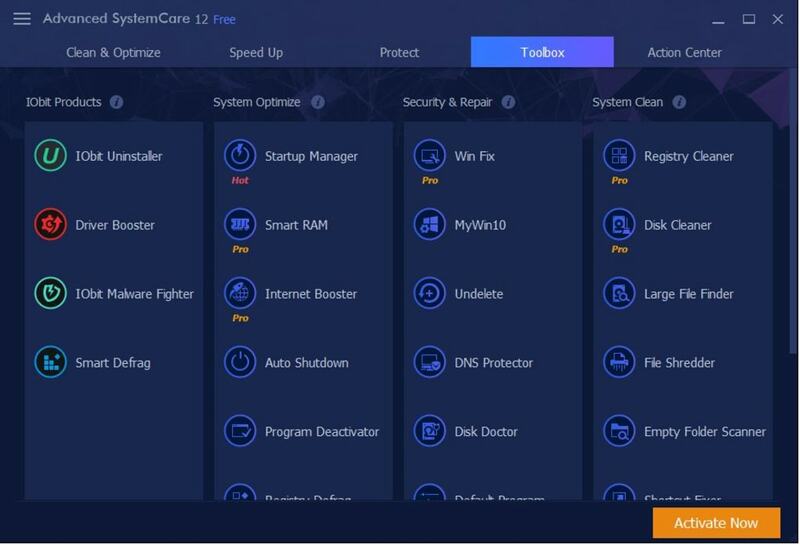 Those interested will find the Toolbox useful, which provides access to a wide range of utilities divided by category (Clean, Repair & Security, System Optimize and Clean System), allowing you to maintain parts of the system with a fair amount of advanced control. 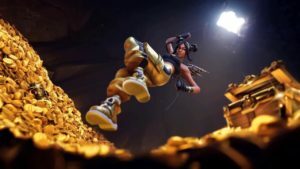 Among other things, you can defragment and optimize the hard disk, manage drivers and processes, change the settings of the OS, irreversibly destroy files, run the defrag in the registry, and find problems and vulnerabilities that can compromise the security of your PC. 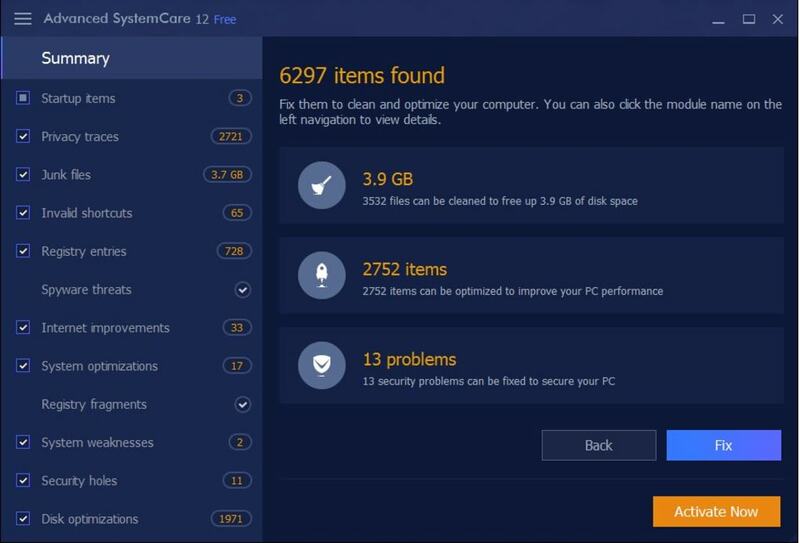 Useful for most geeks is the Performance Monitor of IObit Advanced SystemCare Free widget, which shows the percentage of CPU usage, RAM, hard disk and network traffic, and includes tools to free up RAM memory and capture screenshots. 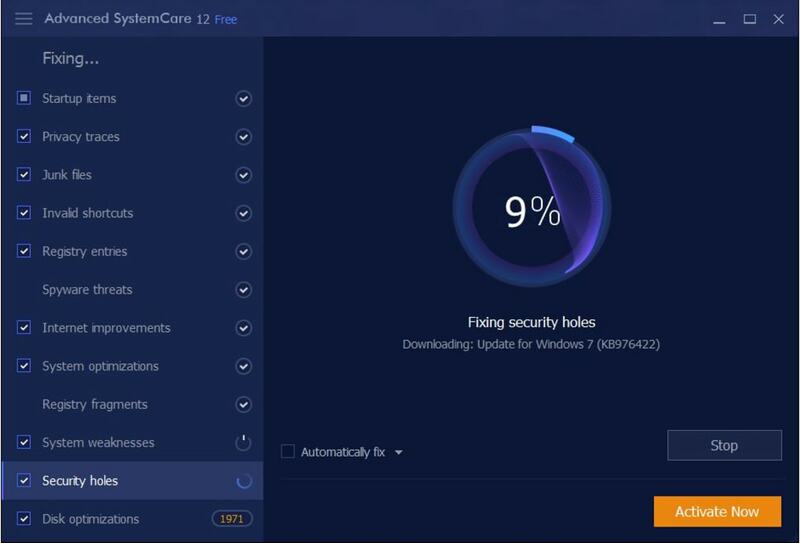 The Rescue Center lets you create and manage system restore points, while Turbo Boost is a feature that can speed up Windows by disabling processes and services unnecessary for specific functions. 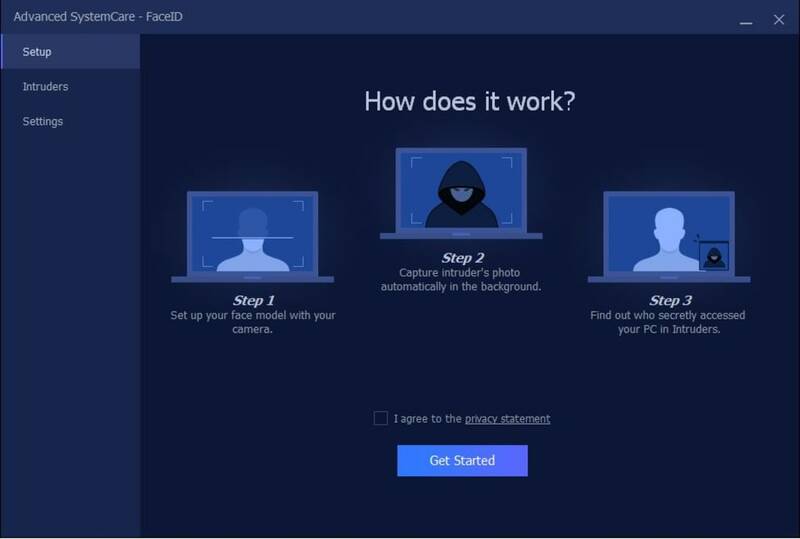 The antivirus module, without advanced features, will protect your PC from network dangers and uses the engine of IObit Malware Fighter to intercept malware. 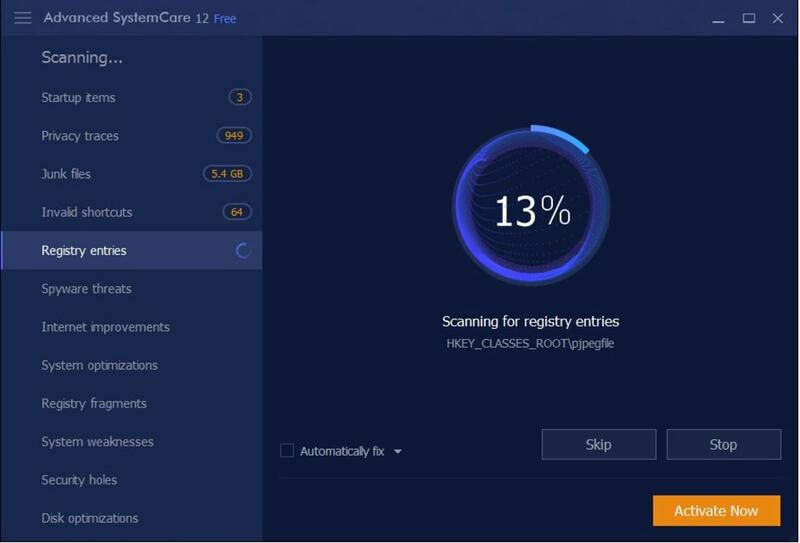 IObit Advanced SystemCare Free includes other utilities, such as the Program Deactivator, which disables unnecessary processes in the background, HomePage Protection, which prevents unauthorized modification of the homepage and the search engine of your browser, and ManageMyMobile, which helps you clean, manage processes, and remove malware from your Android smartphone (requires installation of Advanced MobileCare). 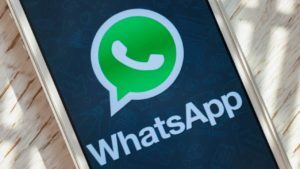 ManageMyMobile also retrieves information about your device, lets you capture screenshots in real time, and is capable of displaying photos, music, videos, contacts and applications on your device. Inside the suite, you'll find two other well-known software: IObit Drive Booster, which keeps the driver constantly updated to the latest version, and IObit Uninstaller, an advanced tool to uninstall software and browser plugins. Finally, the latest version of IObit Advanced System Care includes, among other things, a startup manager with a 1-click optimization feature to automatically speed up the system boot, and Default Program, which allows you to set the default software for each category (browser, audio player, video player, photo viewer, PDF reader and manager of compressed archives). Another new feature worth mentioning is a Plugin/Toolbar Cleaner that protects against potentially harmful results of some plugins. IObit Advanced SystemCare Free has a cleaner, more streamlined look than previous editions. 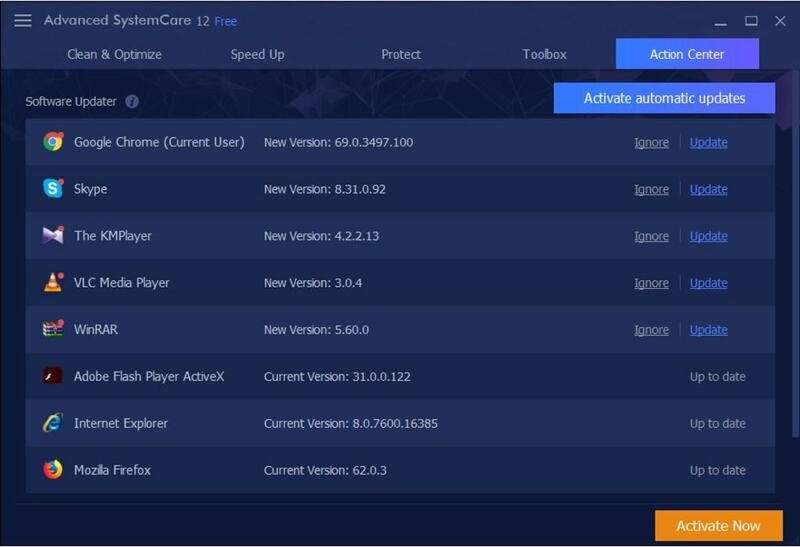 The suite is very usable and the home screen gives you quick access to all sections of the product: Care, Protect, Toolbox, Turbo Boost, and Action Center. The design is simple and elegant, and can be modified to suite your tastes by the use of skins. There are five available by default in the suite. In addition, you can change the background with an image uploaded from your PC. 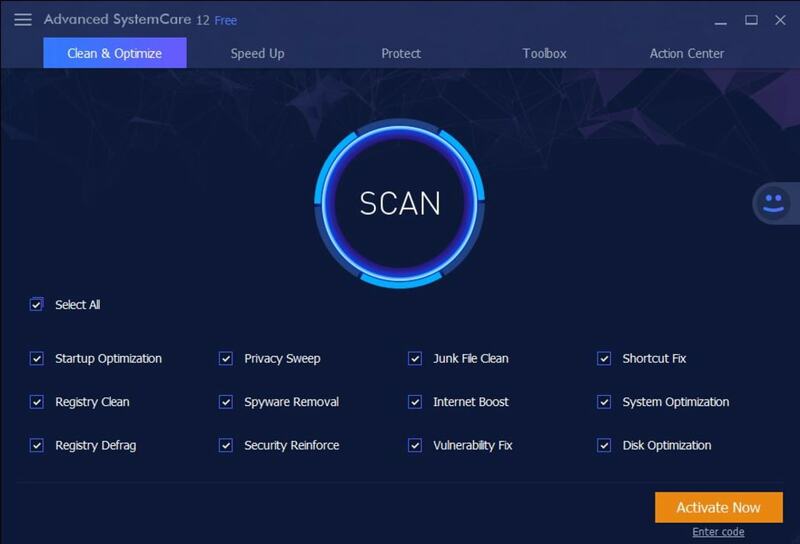 If you're looking for a suite that ensures security and offers optimization features for your PC, IObit Advanced SystemCare Free is an all-in-one solution, recommended for complete care. One-Click Free System tool for PC tune-up and maintenance. 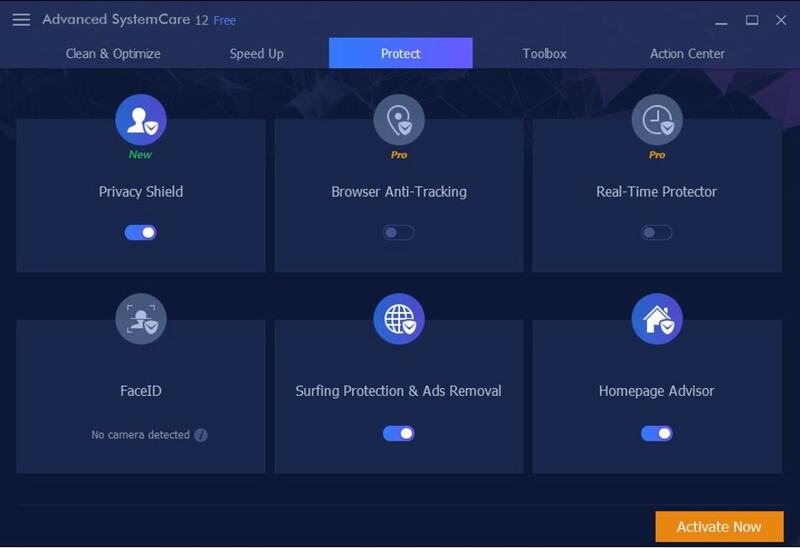 Advanced SystemCare Free, the all-in-one PC optimization utility, specializes in ONE-Click solutions to detect, clean, repair, speed up and eventually protect PC. To better protect users' online privacy with Advanced SystemCare Free, "Protect" tab is newly added, which is designed to provide quick access to protect browsing from being tracked by automatically cleaning privacy traces once browser closed and detect and resist the attack of malicious plugin/toolbar by Browser Anti-Tracking and Plugin/Toolbar Cleaner in this tab. New Performance Monitor can release memory by one click to smooth PC running within seconds. 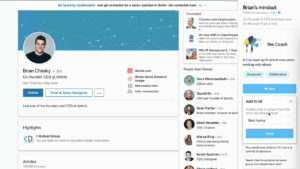 Toolbox is always offering effective tools, such as new Startup Manager, a 1-click solution to conspicuously diminish system startup time by optimizing unnecessary Startup and Service. In most of old and slow PCs, there might be lots of troubles to slow them down. 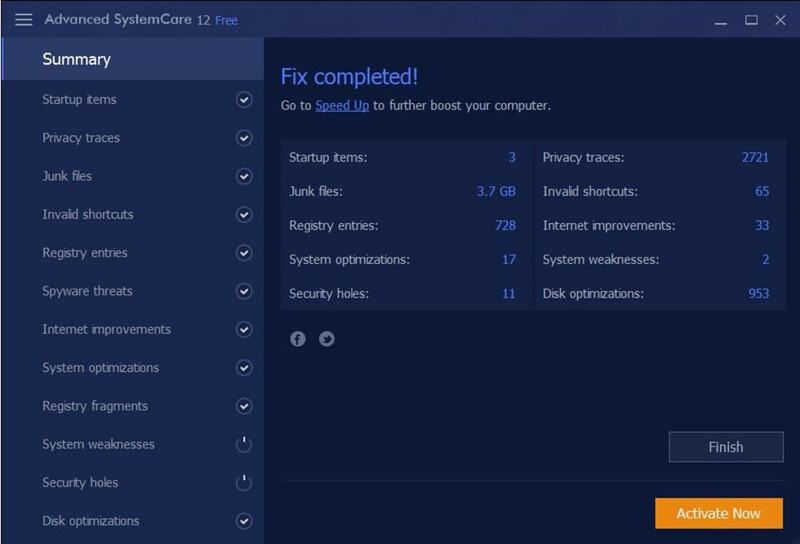 Equipped with Advanced SystemCare, your PC will stay error-free and smoother than ever. elaborate rubbish. rubbish. I bought the Ultimate version after reading an &quot;expert&quot; review by a computer magazine editor who was probably paid handsomely for his &quot;independent&quot; review. I installed and ran it, did all the tweaks and fine tuning and after a day of trialling it quickly learned the hard way that it actually slowed my computer down and made internet speeds noticeably slower not faster. I have asked for a full refund. So much for the &quot;experts&quot; writing for these magazines.